The most must see WWE Superstar was released last Monday night on Raw. 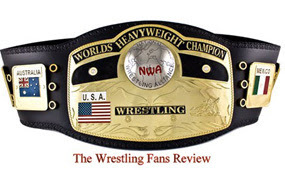 This situation is a “work” and I feel this storyline will bring fans back to wrestling. 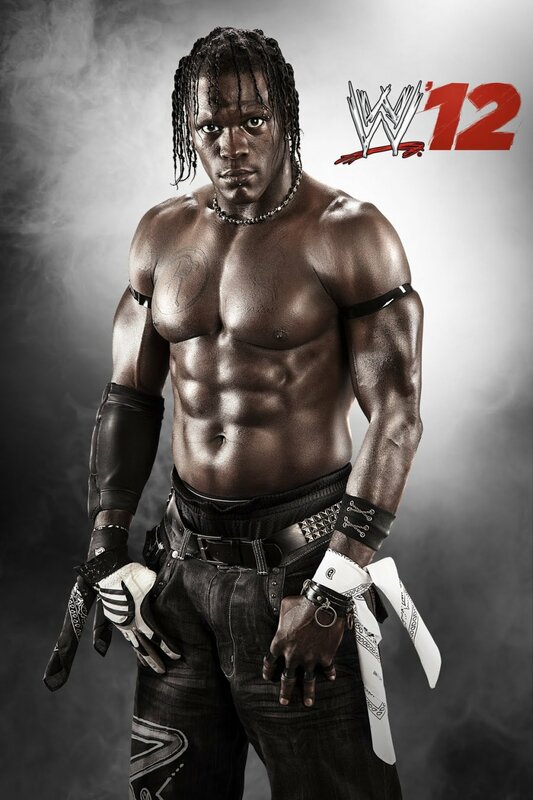 R-Truth and The Miz are the hottest superstars the WWE has on their roster. I must admit that I was not happy when R-Truth & The Miz started to pair up, but it has grown on me, their name ‘The Awesome Truth’ is hot and their entrance song is cool. The real question is what is going to happen next Monday night on Raw? Who is going to bring them back to WWE? I believe this story line will set up a traditional Survivor Series match for them, vs. The Rock, John Cena, Triple H and forth member. I am not sure who will join The Miz’s team. They will need some pretty strong backing so it will be a shocker if CM Punk joins that team. I am sure the person behind this whole situation is Stephanie and/or her dad, Vince McMahon. The fact of the matter is that we can't wait to see what will happen next. The WWE has found something and they better capitalize on it.